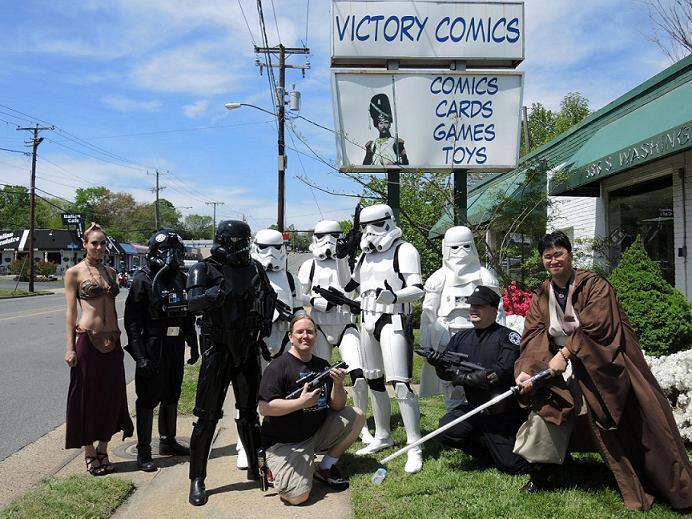 Located right outside the nation’s capital, Victory Comics is ready to meet the comic and gaming needs of the Washington Metropolitan area with 3,500 square feet of retail and in-store gaming space. Victory Comics has the largest in-store gaming area inside the Beltway in Northern Virginia. Please visit and join a scheduled event or come in during open gaming. Caribbean Blue Natural Spring Water comes in bottles that are biodegradable and recyclable. The Reverte® bottles are free of PET plastics that contain harmful byproducts in landfills. Caribbean Blue Natural Spring Water aspires to be the #1 consumer choice in an emerging bottled water market. Providing a superior tasting natural spring water and producing a safer, eco-friendly and environmentally responsible product. Caribbean Blue aims to be the conscientious alternative to the expansive pollution challenges presented by plastic products.